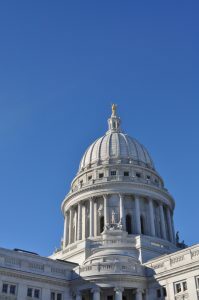 Five of seven legislative candidates endorsed by the Wisconsin Farm Bureau Federation’s political action committee, the Volunteers for Agriculture (VFA), were successful in the August 12 primary election. Republican Van Wanggaard of Racine is a former state senator who was defeated in a recall election. He is one step closer to reclaiming the 21st Senate District seat. The VFA also endorsed James Edming, a Republican from Glen Flora in the 87th Assembly District. Following the election, he held onto a 17-vote lead. An official recount is likely. Two VFA-endorsed candidates from Rock County candidates came up short in the primary: Sheila DeForest (D-Beloit) of the 45th Assembly District, and Austin Scieszinski (D-Janesville) in the 15th Senate District. Formed to give farmers a more direct role in electing leaders who best represent agriculture’s interests, the Volunteers for Agriculture consists of 18 farmers from across the state. 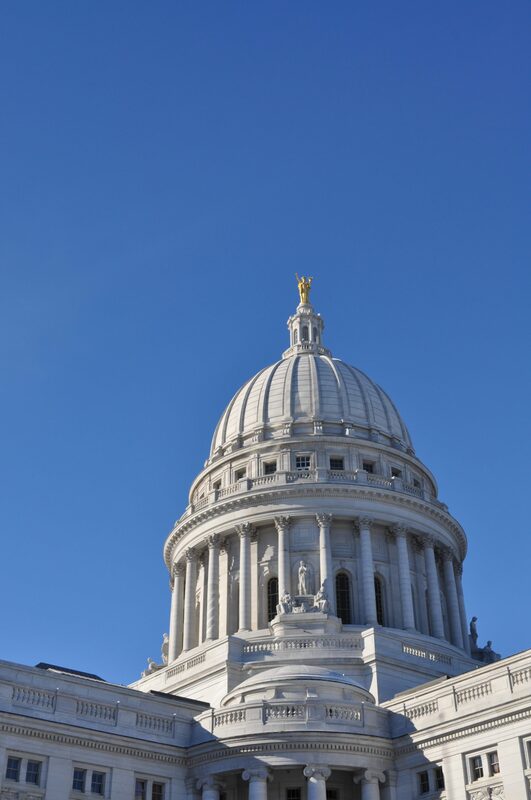 The Wisconsin Farm Bureau Federation is the state’s largest general farm organization, representing farms of every size, commodity and management style.